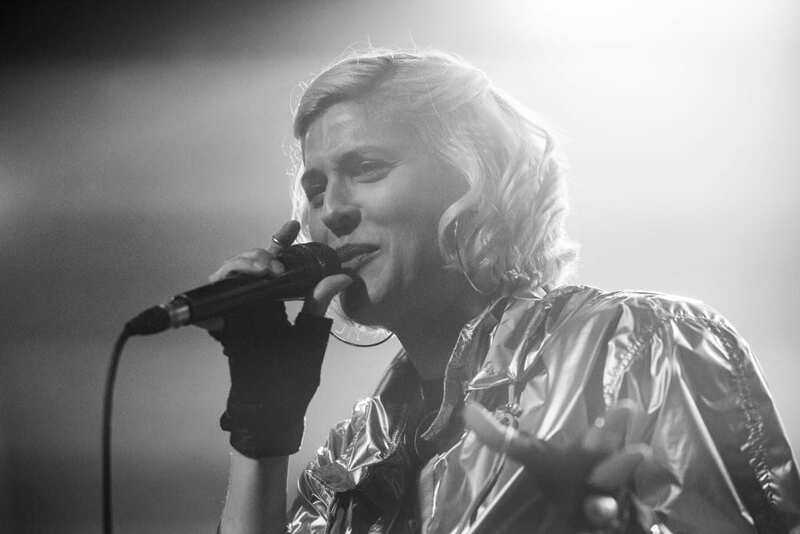 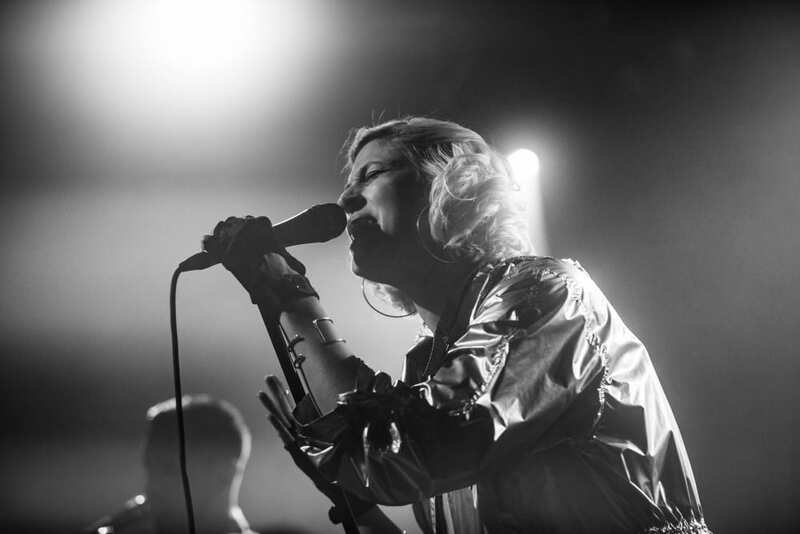 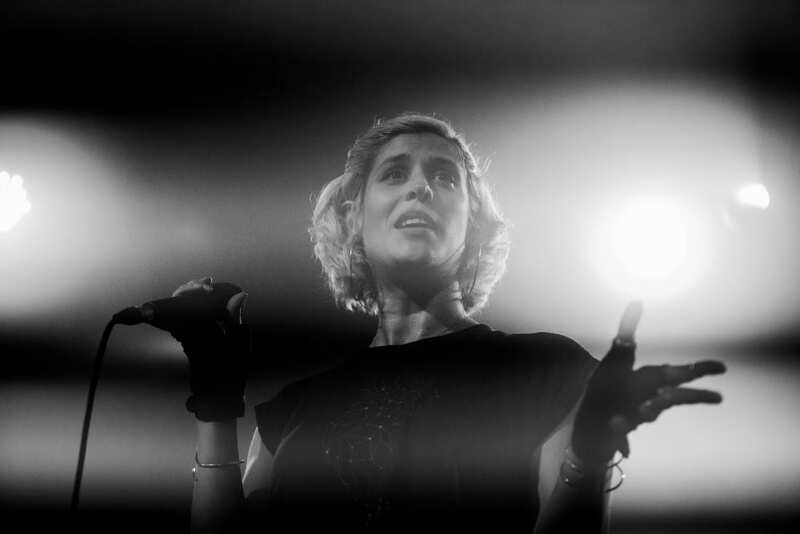 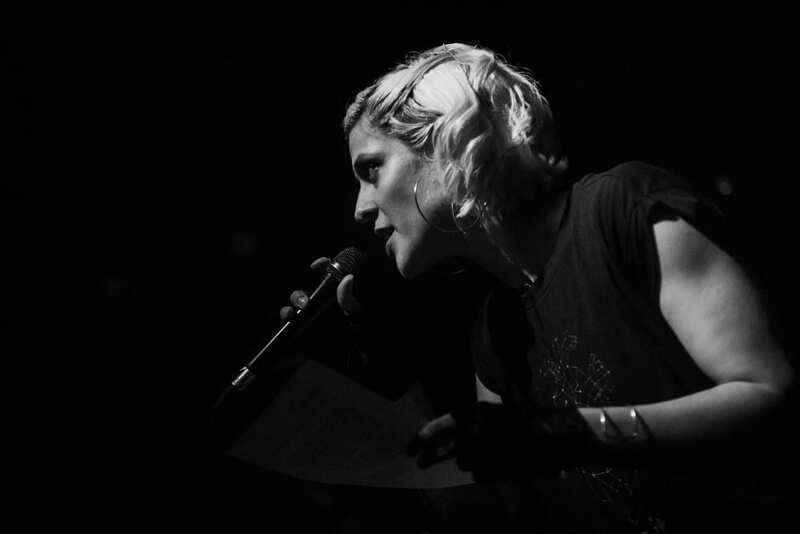 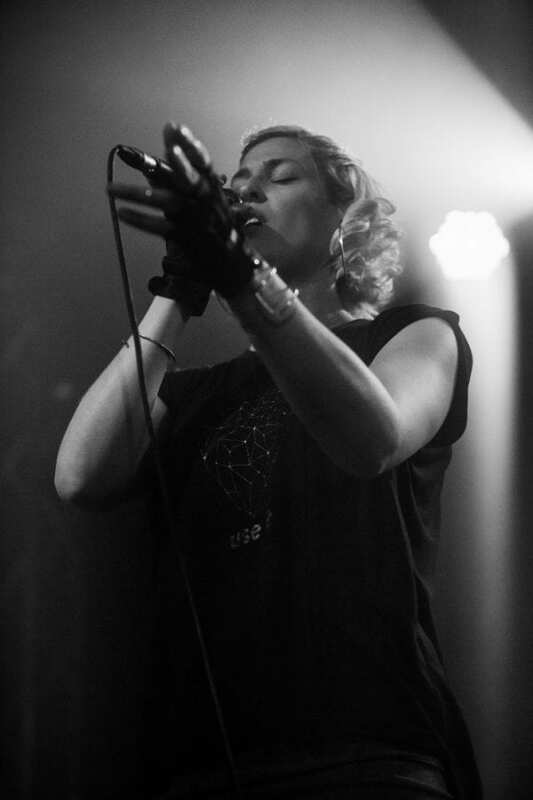 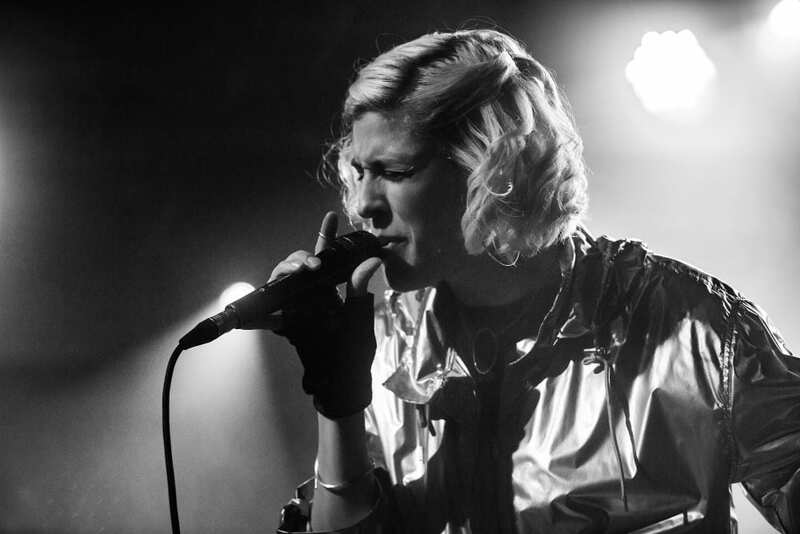 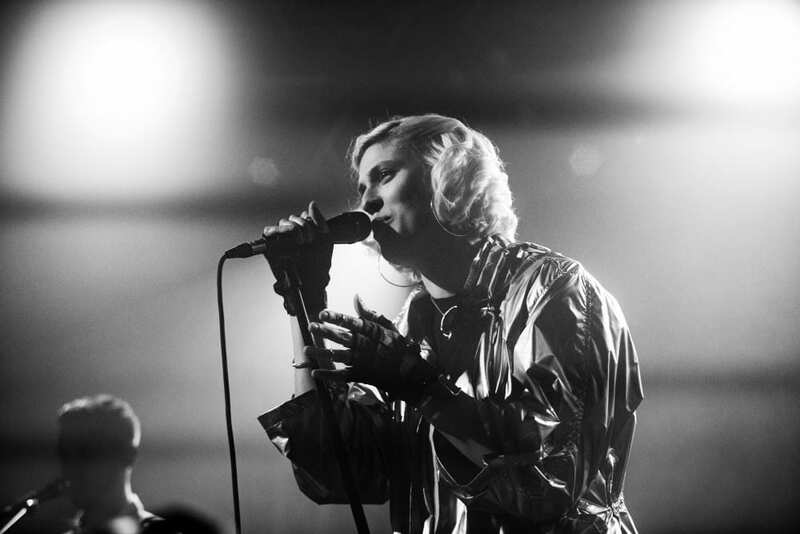 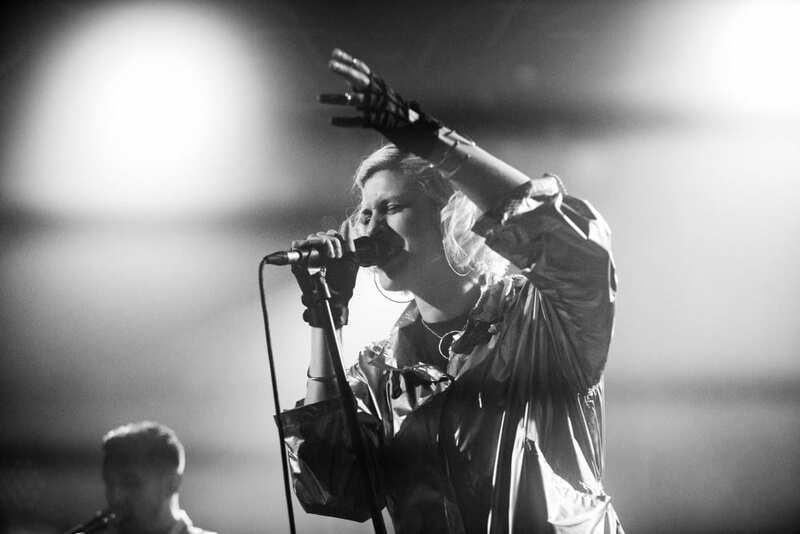 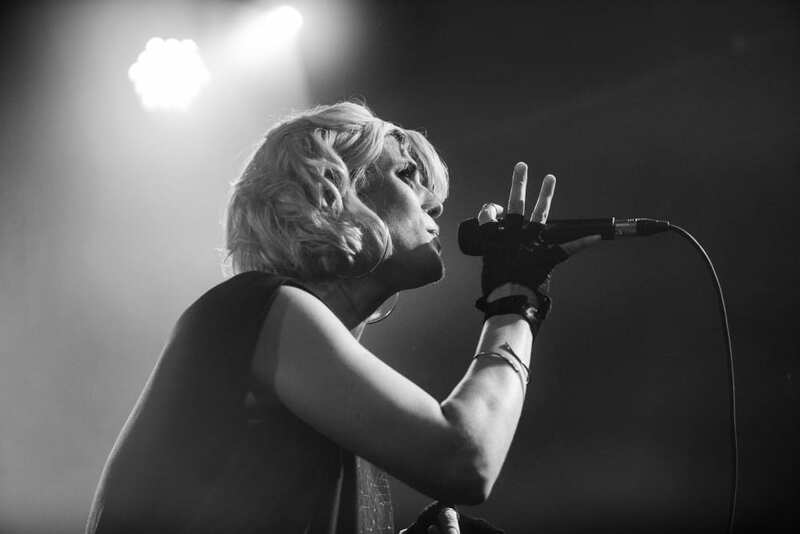 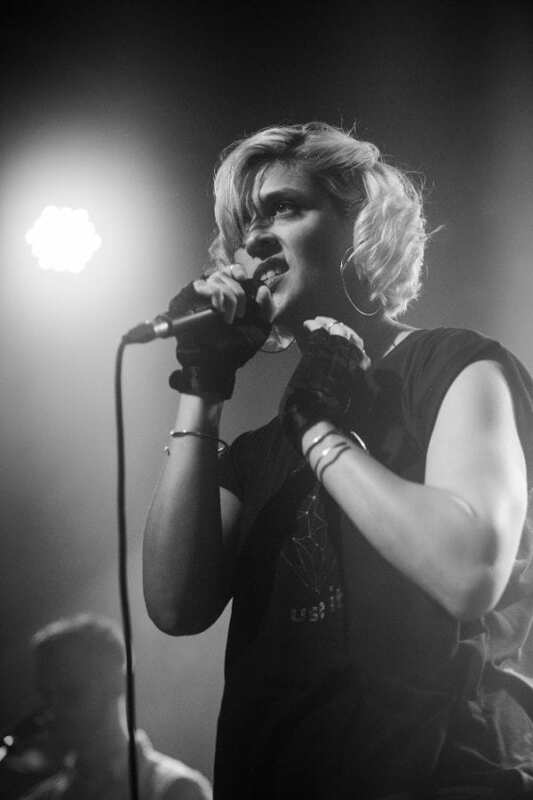 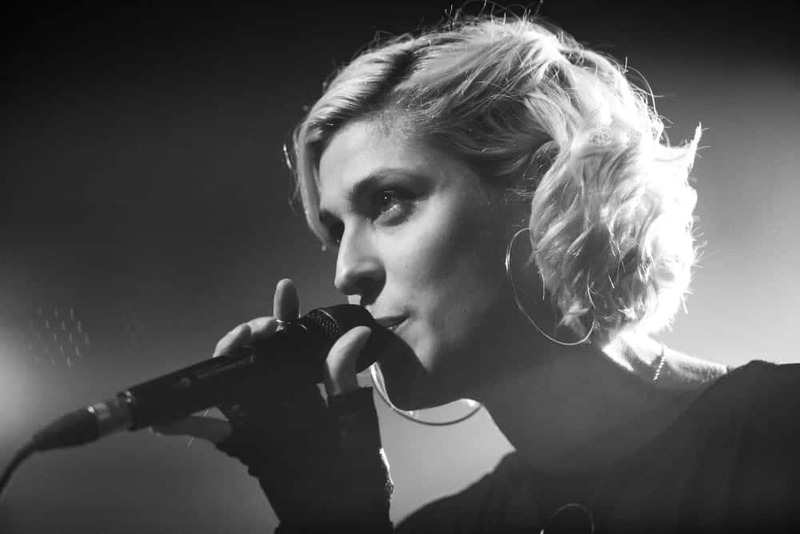 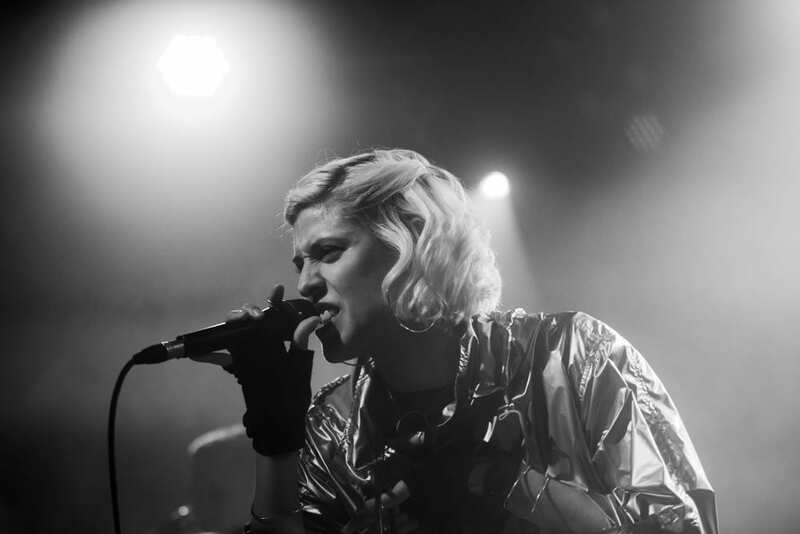 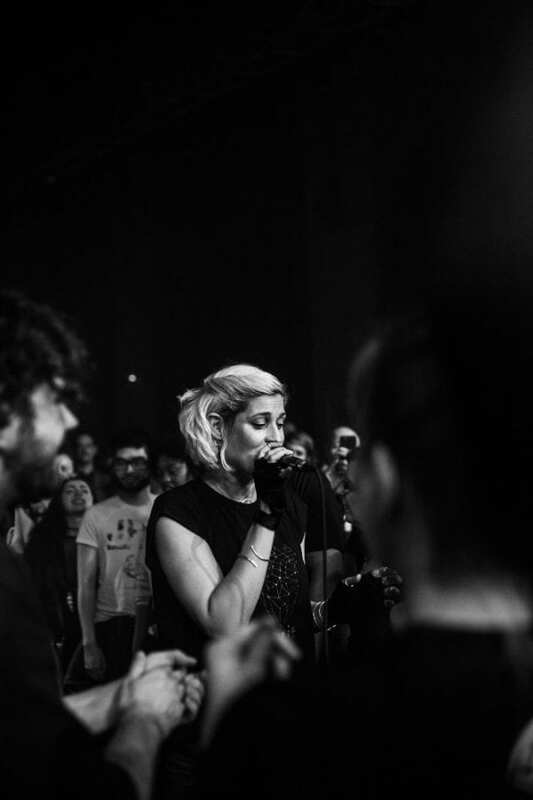 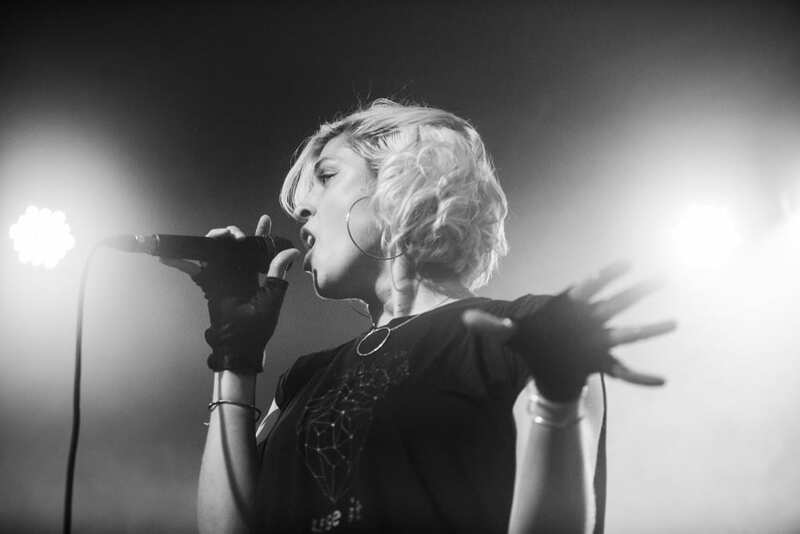 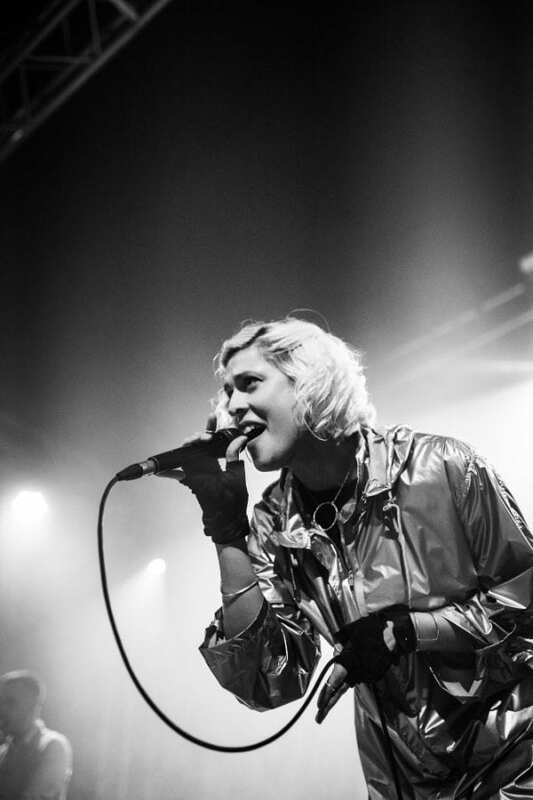 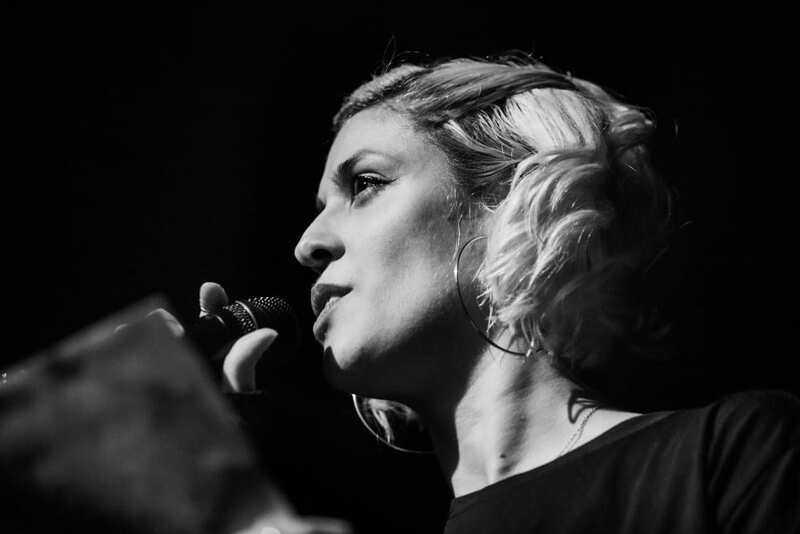 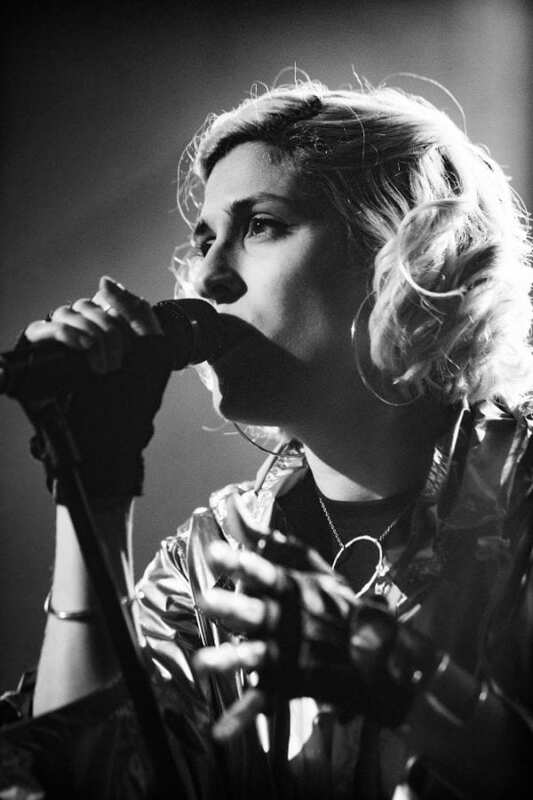 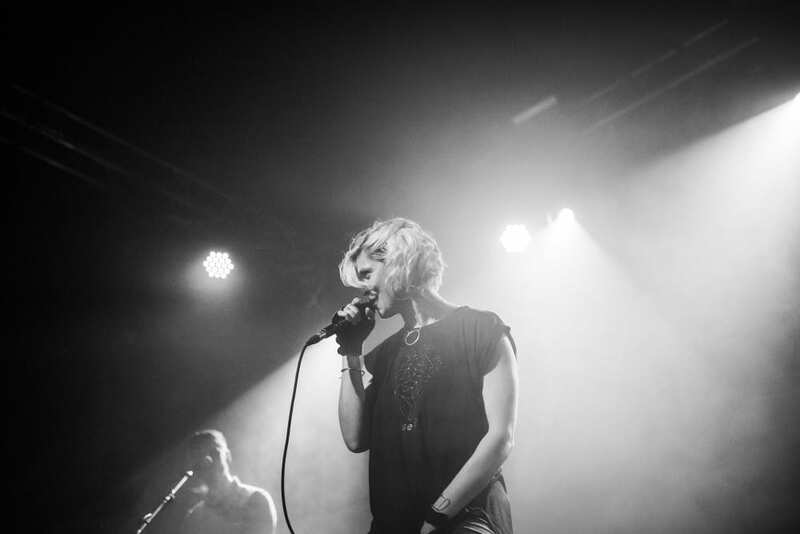 Dome patrons were treated to the high energy rap and pop of Minneapolis genre manipulator Dessa last week, who stormed through the capital on the crest of new material. 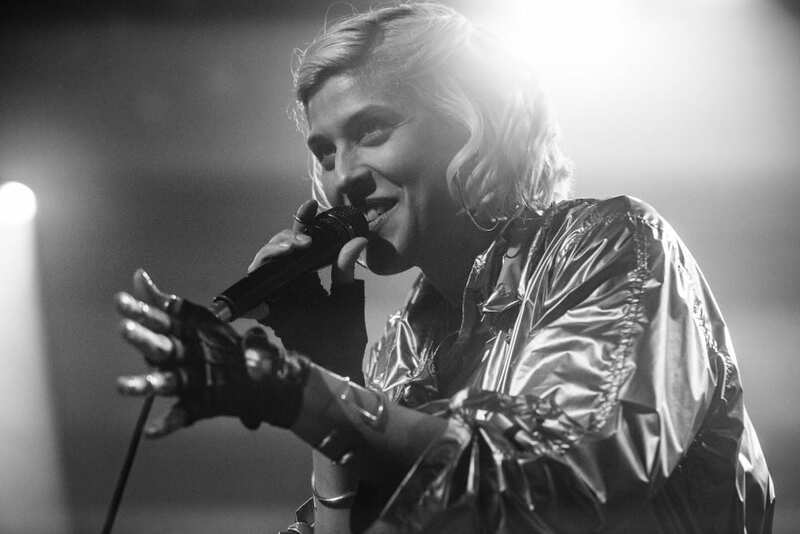 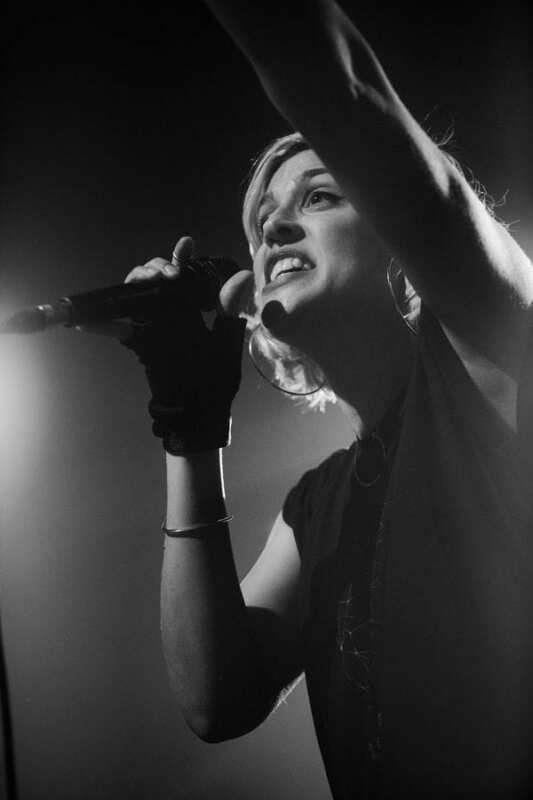 Her fourth album, ‘Chime’, dropped in February, and added a slew of new tunes to her roster, including the low-key ‘Boy Crazy’ and the incendiary ‘Fire Drills’, both of which get an enthusiastic airing tonight. 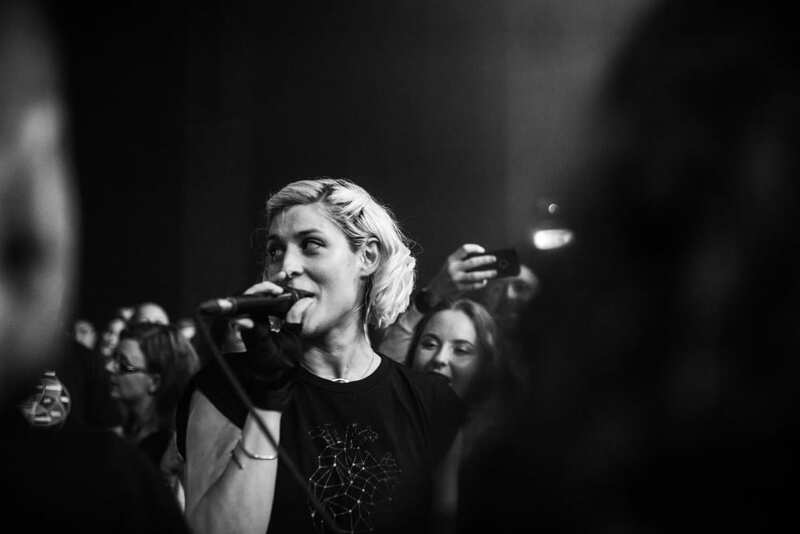 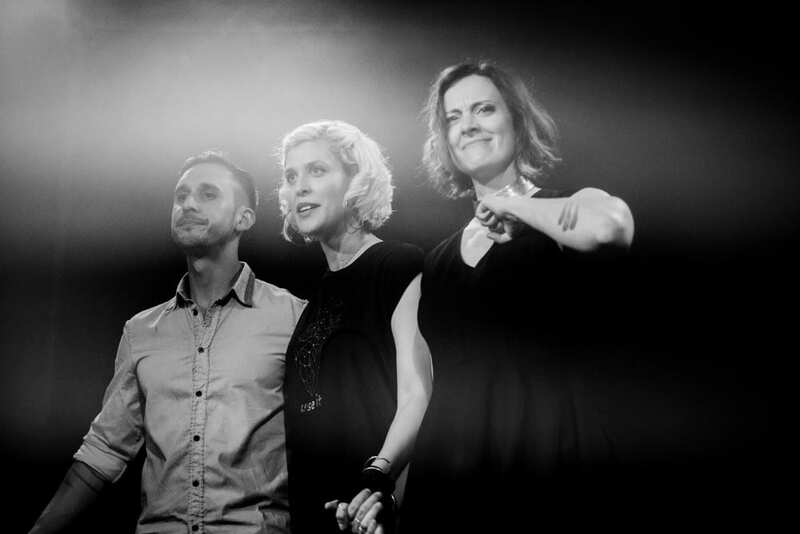 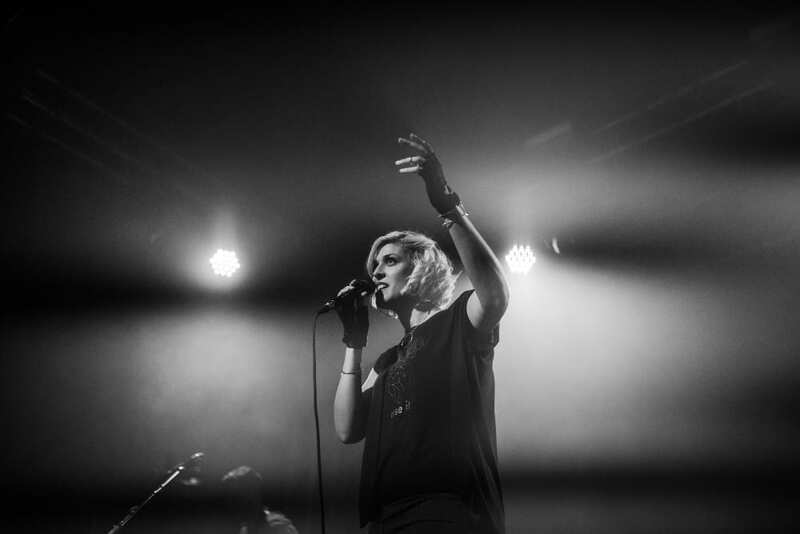 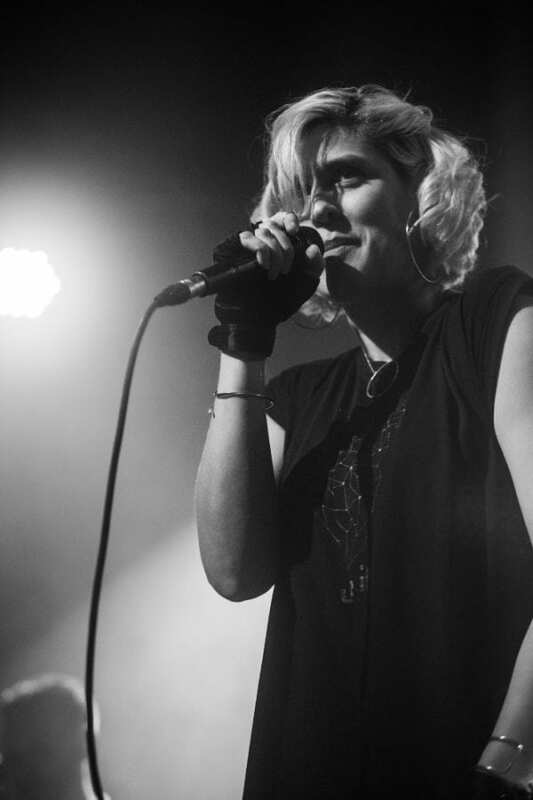 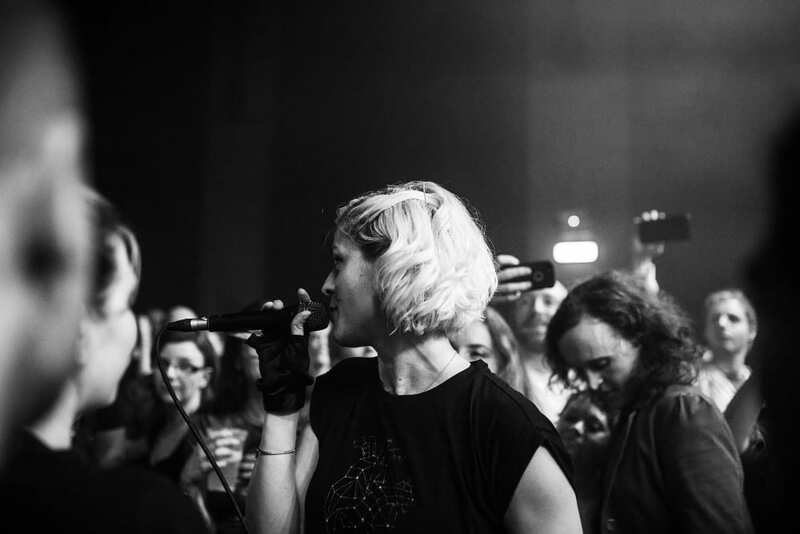 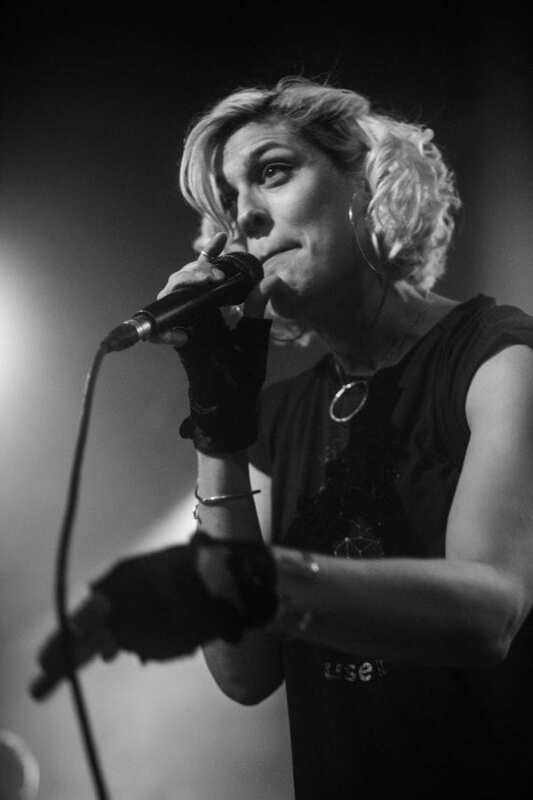 TLE were on the barrier (though Dessa spent plenty of time mixing with the crowd) to capture the action.